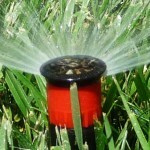 You should inspect your sprinkler heads for irrigation system leaks. 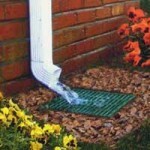 Fixing leaks is an important part of maintaining your property. While many people tend to focus on indoor leaks, and keep any and all plumbing fixtures in tip top shape, it is just as important to make sure to check your outdoor irrigation system for leaks. These leaks waste water, are costly, and can even contribute to the ill-health of your lawn if it is being overwatered, under-watered, or unevenly watered due to an irrigation leak. 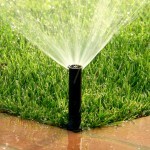 Protect the health of your lawn by checking these common places for irrigation system leaks. Backflow devices require yearly inspections to maintain prime irrigation function. These are commonly found to be leaking when something clogs up one of the check valves, such as a rock. In order to repair the irrigation leak, you will need to refer to the instruction manual for your specific type of backflow device. 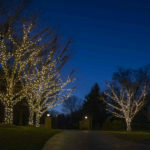 Be sure to turn off the water before you start any type of irrigation repair. Irrigation valves are also susceptible to leaks. Often these leaks are caused when something becomes caught in the valve diaphragm. 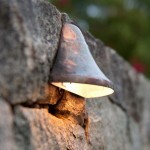 Rocks can create holes in the diaphragm, causing the irrigation valve to to leak or make it impossible to turn off. Fortunately, this type of irrigation leak is easy to repair. You simply must purchase a replacement diaphragm. 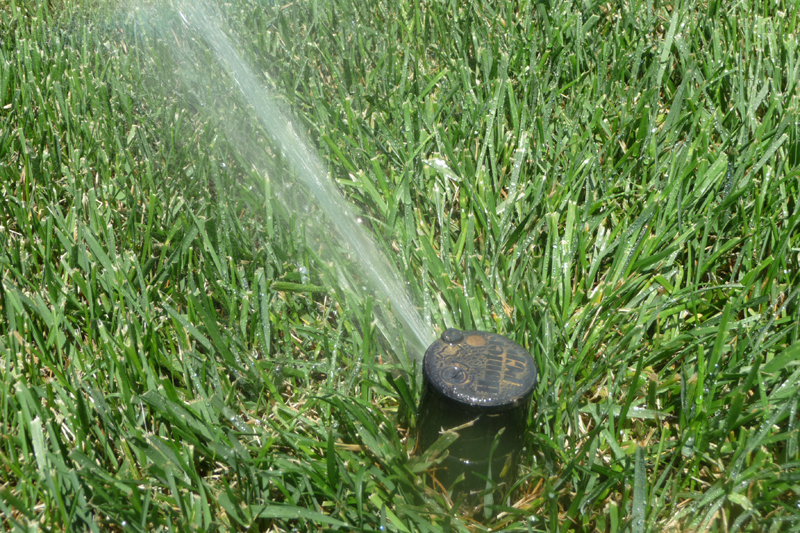 If your sprinkler heads leak after the irrigation system itself has been turned off, first look at their placement. 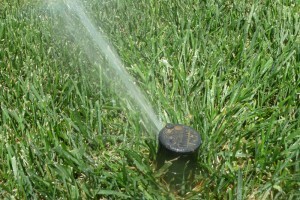 Sprinkler heads placed on the bottom of a slope will often leak, even after the irrigation system has been shut off. This is because any excess water left in the irrigation lines is draining out of the lowest point in the entire system. This irrigation leak issue can be easily fixed by adding check valves to those sprinkler heads. Some spray head models allow for these to be added easily. If your current sprinkler heads do not, you will have to replace the entire sprinkler head body. This entry was posted on Monday, April 18th, 2016	at 12:22 pm	. You can follow any responses to this entry through the RSS 2.0	feed. Both comments and pings are currently closed.